Whether you’ve been here your whole life or are just moving to the area, you should always be on the lookout for some fun things to do on dates. After all, having a few good options up your sleeve is certainly helpful when you find yourself heading out at the drop of a hat. Additionally, the ability to impress your partner (or potential partner) is always a major bonus. Fortunately, it’s never too hard to find excitement in our awesome city. In fact, interesting food stops and fun attractions seem to lurk around every corner. Still, some are better than others, and only a few offer that romantic vibe so many are looking for in date spots. Below, we’ve compiled a list of 5 of the very best date places in all of Tucson. Pick and choose what you like and have a blast experiencing new things with your date. If a dinner date is what you’re looking for, look no further than Maynards. This classy yet laid-back restaurant serves up delicious, high-quality meals while keeping everything casual. This is great because it means you can impress your date while remaining relaxed, giving you the opportunity to truly be yourself for the entire evening. Looking for a bit more than dinner? The Tucson Botanical Gardens offer a beautiful atmosphere with plenty of opportunity for conversation. When you get hungry, head to the on-site Cafe Botanica and dine outdoors surrounded by beautiful flowers and plants. This is a great date idea for anyone who likes nature and because the gardens are open until 8pm on Thursdays and Fridays, they can also be enjoyed in the evening. Are you wanting to spend an extravagant amount on a truly unique and breathtaking date night? Check out Gourmet Aire. 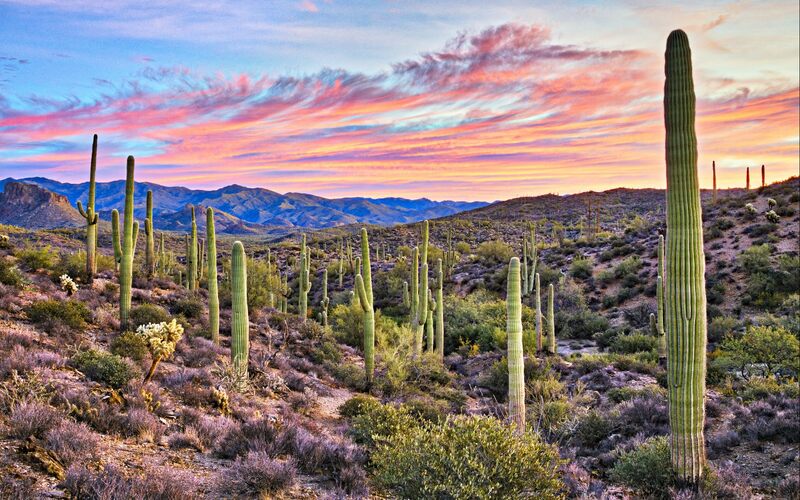 This tour company will take you and your date on a private flight over Tucson, giving the pair of you some truly amazing views. When dinner time rolls around, you’ll be delivered to one of Tucson’s finest restaurants for a delicious and romantic meal experience. Art enthusiasts will love a visit to the gorgeous Tucson Museum of Art. This museum is filled with lovely and thought-provoking pieces that are wonderful conversation starters, making a stroll around the space the perfect date option. Finish the night with one of the museum’s Dinner à l’art events or head to one of the surrounding local restaurants for a date you won't soon forget. 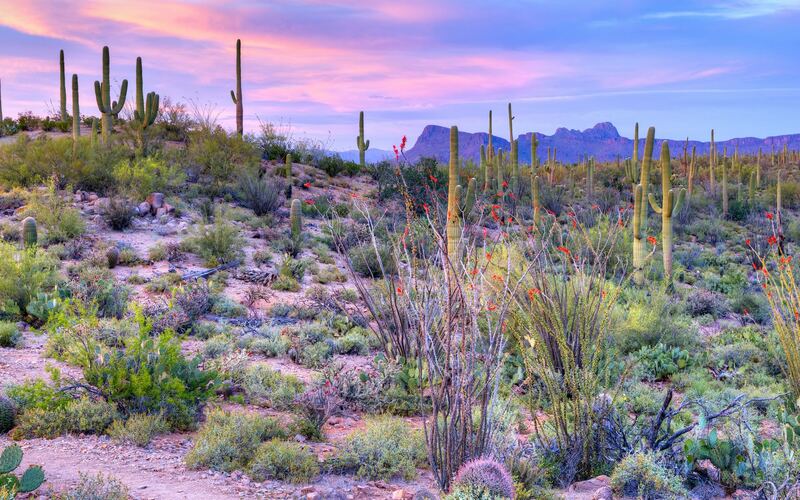 Adventurous individuals will love a trip to Tucson Mountain Park. Here, you and your date can take a hike and enjoy a picnic dinner. If the two of you are close enough, consider camping overnight so you can enjoy the incredible sunset and some wonderful stargazing. Of course, you’ll want to be sure to bring plenty of blankets and a thermos of hot cocoa if you decide to stay out after dark. We hope these ideas help get your creative juices flowing and give you some awesome date ideas and memories. Keep in mind that just a little bit of thought can go a long way in making any one of these ideas even better, so don’t be afraid to add a little something extra and make the date truly unique and special.